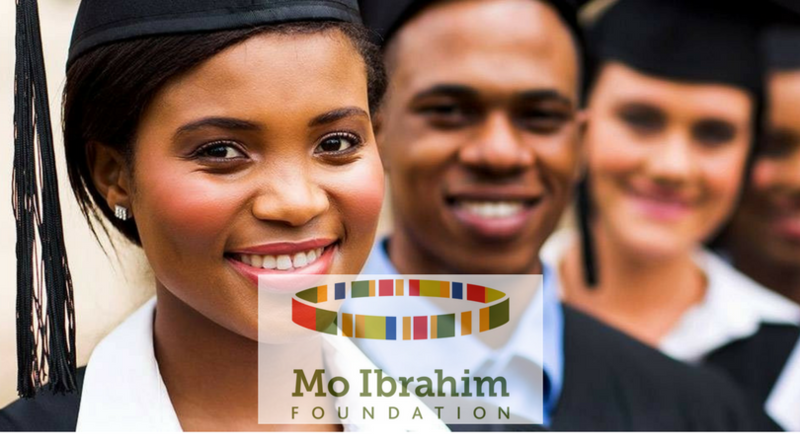 The World Bank Scholarships Program contributes to the World Bank Group’s mission of forging new dynamic approaches to capacity development and knowledge sharing in the developing world. 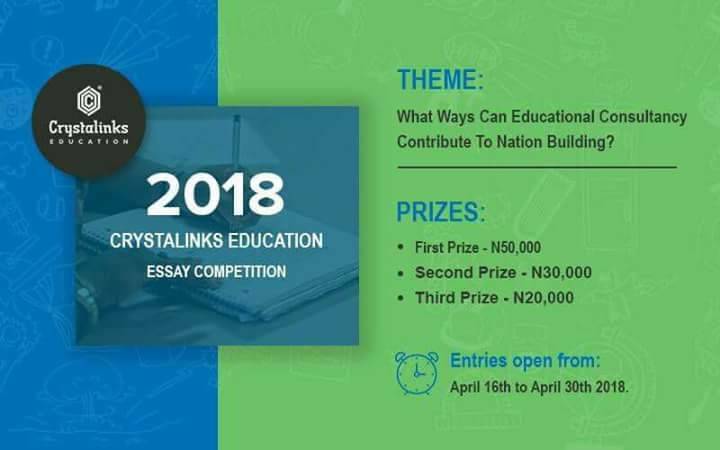 It is an important component of the Bank Group’s efforts to promote economic development and shared prosperity through investing in education and developing human resources in the developing world. After earning their degree, developing country scholars commit to return to their home country to use their new skills and contribute to their countries’ social and economic development. A JJWBGSP scholarship provides tuition, a monthly living stipend, round-trip airfare, health insurance, and travel allowance. 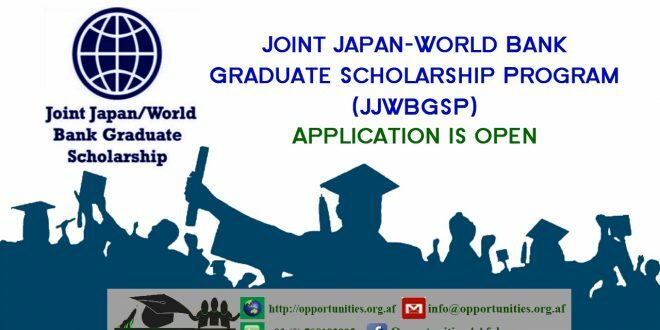 ATTENTION: The call for applications for a JJWBGSP Scholarship to one of our Preferred Programs is now open from February 22 to April 12 , 2018. Guidance for this call for applications, including this call’s: (i) instructions and requirements to submit an application, the eligibility criteria applicants must meet; and the selection process are provided in the Application Guidelines, FAQs, and the complete list of JJ/WBGSP Preferred (.xlsx 49 KB) Master Degrees currently offered. Please read these documents before starting your application. Giving scholarships to those applicants who, other things being equal, appear to have limited financial resources. 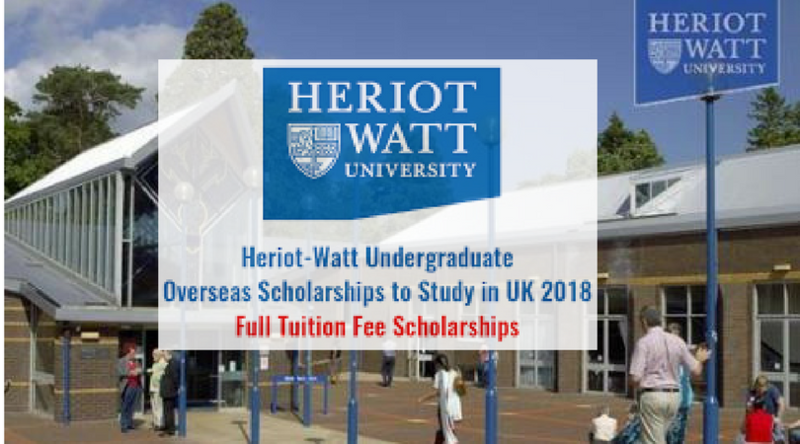 Please note: Regarding the criteria “Giving scholarships to those applicants who, other than being equal, appear to have limited financial resources”. this includes taking into consideration if the applicant has received scholarship funding from the government of Japan or its agencies (including JICA, the Central Bank, and local governments) to help finance a graduate or professional degree (including Law, Medicine, Masters, PhD), irrespective of whether or not the applicant earned that graduate / professional degree.